Planning a tournament can be stressful and challenging, but once everything comes together, you’ll realize that it was all well worth it. If this is your first time organizing an event of this magnitude or you’re just looking for some extra pointers, we’ve put together nine tips for success. While our tips are by no means exhaustive, they’ll act as a wonderful jumping off point to help you get started quickly and easily. The quick video below will give you an overview of all the tips. But for more detailed information, read on to learn what you can do to make your next tournament a success. 1. Give Yourself Plenty of Time for Planning. Depending on the size and scope of your event, you’ll need to start the planning process at least six to nine months in advance. This will ensure that you’ll have all the time you need to make sure all the details of the event. (And trust us, there will be a lot!) But more importantly, it will help to provide your teams with enough notice so that they can coordinate their schedules appropriately. You’ll find that your budget will include a number of line items. You’ll need to include things like course rental, promotional materials, signage, and food or drink costs. There are sure to be additional items you’ll need to account for that may not come up until down the road of the planning process. As such, it’s best to include money for unforeseen circumstances in your budget. After you’ve created that budget, stick to it! The more accurate your budget is, the more likely your tournament will be profitable. Searching for sponsors will require some commitment and it can be a bit rough. Take some time to network as this will play an invaluable role in the process. Not only will it serve to increase awareness of your tournament but it will get you connected to the right people. When you meet with potential sponsors, you should already have a solid plan and budget in place. Make sure you take the time to explain what will make your event so unique. Sponsors will also be interested in how you plan on featuring their brands during said event. 4. Choose the Best Venue. Each venue will bring its own merits and drawbacks to the table. Among the things you should consider are the field’s capacity, available facilities, and proximity to local amenities. You’ll want a venue that has enough space for your participants and spectators, however many restroom or vendor facilities you require, and that is close to lodging and restaurants. 5. Come up with a Registration Process. Your registration process can be as high- or as low-tech as you want it. You could opt to provide participants with a phone number or email address that they’ll use to confirm that they’ll be attending. Alternatively, you could set up a website for your event that enables them to sign up online. Regardless of which option you choose, you’ll need to ensure that the registration process is easy and straightforward. If it’s unclear or unnecessarily complicated, you’re bound to see fewer registrants than you expected. 6. Provide a Travel Planning Platform. Having an easy-to-use platform where participants can book their flights or transportation will go a long way in boosting your tournament’s attendance. Plus, it also helps to make the process that much smoother for coaches and team organizers. If you’ve already got a good handle on technology, this may be something you want to take care of on your own. But if you’d rather leave that to someone else, travel planning specialists (like those of us here at Peak Sports Travel) can get you set up with a one-stop-shop for every team’s travel needs. 7. Get Your Marketing and Promotional Materials Squared Away. You’ll need to arrange for flyers and signage that will be posted in the area prior to and during your tournament. (Don’t forget to check local ordinances regarding where and when you can post these signs.) Anymore, the internet can be quite useful in getting the word out about your event with little to no cost. Mediums like Facebook allow you to create events, invite people to your event, and much more for free. There are also a number of affordable online advertising options available as well. Your need for promotional materials will depend on the type of tournament you’re planning. Customized T-shirts and trophies are always a nice addition. If you have the means, goody bags for participants are wonderful, especially if you plan on this being an annual event. Volunteers will be an indispensable part of your team throughout the event process. You’ll need committed individuals with a passion for the type of sport you’re showcasing in your tournament. As you consider how large of a team you need, don’t forget that referees as well as staff to answer questions or run check-in will have to be included in that number. You may also want to seek out volunteer photographers or videographers. 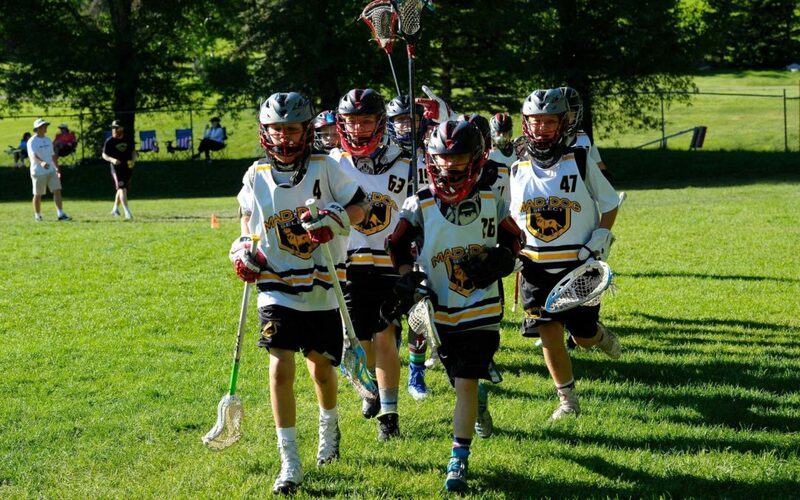 Having these individuals on hand will be helpful should you ever need to showcase your particular (and successful) tournament organization skills. 9. Make an Opening Day Checklist. Start considering everything that needs to happen on the first day of your event. Are you responsible for arranging for food or drink for the athletes? Do you have a smooth check-in process in place? What’s the timeline for your tournament? Once you have this list nailed down, delegate all the tasks to your volunteer team as appropriate. Unexpected things can and will happen while you’re planning your event. But if you take care of these nine steps, you should be well on your way to a great tournament. 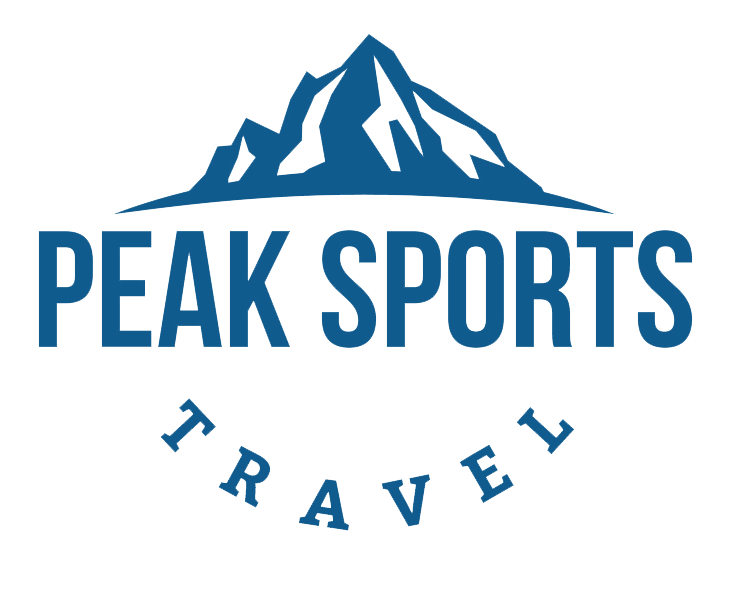 If, during your planning process, you find that you’d like to enlist the services of a trusted travel partner, give the pros at Peak Sports Travel a call at (970) 389-0405.